Do you require pest control for your Balham property? Here are some tips about what to look for in a reliable pest control company operating in Balham. You want to choose a Balham pest control company that has been operating for many years with a slow turnover of staff. Pest-Tec Environmental is a family run firm with a decade of experience dealing with all types of pest problems from fleas to foxes, from mites to rats, from bedbugs to cockroaches. We ensure that our staff receive up-to-date, regular training on the latest initiatives in pest control so that we can bring our best game to your Balham pest problem. You want the Balham pest control company that you select to take safety seriously, preventing unnecessary exposures and accidents. Pest-Tec Environmental ensures all our working methods conform to the British standards in safety. 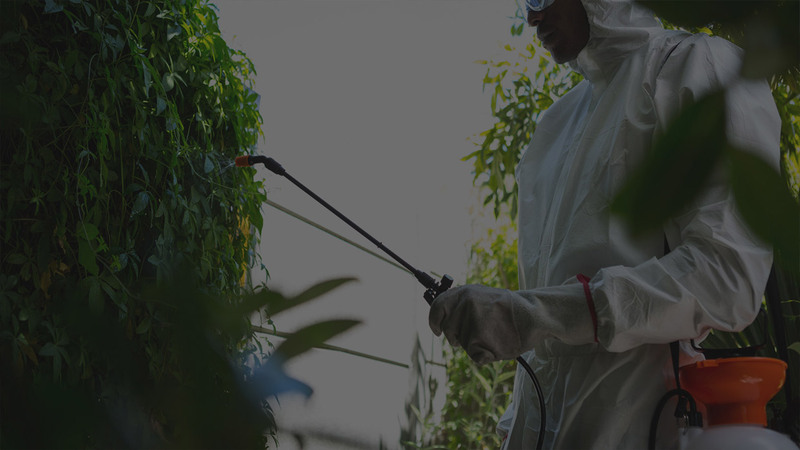 Pest-Tec Environmental strives to keep its pest control prices low for our Balham customers, making us competitive, affordable and value-for-money. As a local, family run pest control company we pride ourselves on being trustworthy and friendly. We are efficient, professional and yet we remain approachable and easy-to-contact available to our Balham customers 24 hours a day.